Thank you so much for taking the time to stop by my blog today. I know I haven’t posted anything in awhile, but life has been complicated the last few months and totally blocked my creativity. I do apologize for my absence, but things are on a better track so hopefully I will be around more. 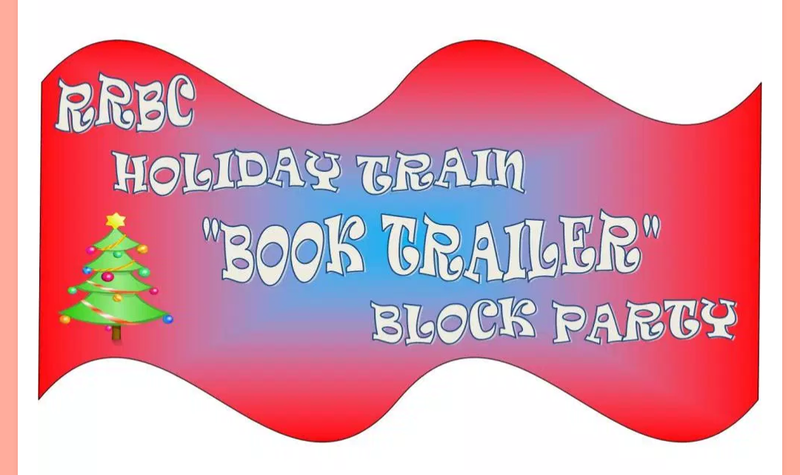 Today is my stop on the Rave Reviews Book Club’s Holiday Train “Book Trailer” Block Party, which is running through the month of December. Please stop by YouTube and take a look at the trailer for my book, Shadow of the Drill, LIKE it, and leave a comment. You will be entered into a drawing to win one of the prizes I’ll be giving away. Those prizes are a signed paperback copy of Shadow of the Drill (US residents only), two eCopies of Shadow, and a set of two coffee cups with pictures of the covers of Shadow and my soon-to-be-released novel, Winter of the Drill. Here is the link to my book trailer: https://m.youtube.com/watch?v=SAtzeYBVNmE and please remember to leave a comment so that you will be entered to win a prize. Thank you so much for your support, I really appreciate it. If you would like to check out the remaining stops along the tour, or maybe go back and see some of the trailers from earlier in the month, here is the link for the entire tour.